Dr. Kati Meyer is a professor of Music Theory at Morningside College. Her diverse teaching strategies and individualized relationship building cultivate a unique learning experience for Morningside’s music students. Meyer’s extensive research on popular music and music theory pedagogy has led to multiple opportunities to present throughout the world. Most recently, she presented a paper on her dissertation topic –“The Cognitive Strategies in the Music of Elton John” at the University of Bristol in the United Kingdom. 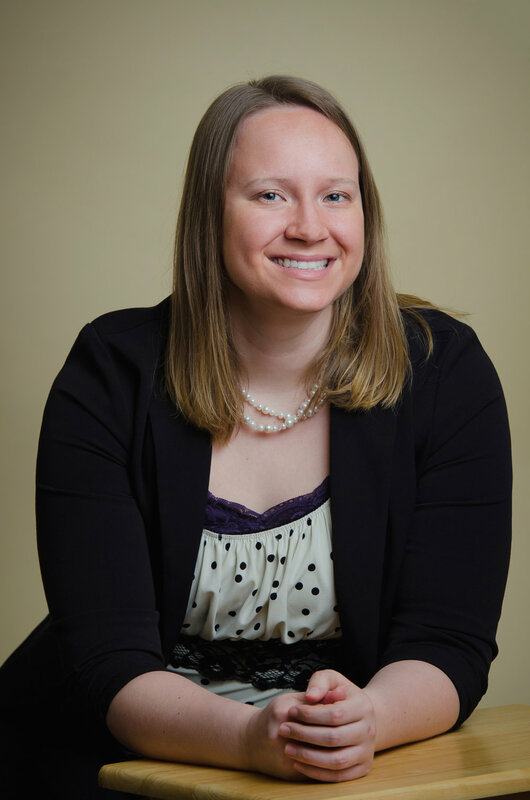 Her research on “Universal Design in Music Theory Pedagogy” was selected for presentation at the Society for Music Theory National Conference, the Jakobsen Graduate Student Conference, and the California Music Educators’ Conference. She enjoys helping students to understand theoretical concepts through popular and classical music analysis and composition. Dr. Meyer has held teaching positions at Northwestern University, the University of Iowa, and Briar Cliff University. She is also an accomplished pianist, having performed multiple concerti and solo recitals, most recently with the Sioux City Symphony. Meyer also serves as a collaborative pianist for area high schools. Kati Meyer earned a B.A. in Piano Performance from the University of Minnesota, Morris, before earning an M.M. from Northwestern University and a Ph.D. from the University of Iowa, both in Music Theory. Her mentors include Dr. Matthew Arndt, Dr. Robert Cook, and Dr. Robert Gjerdingen.